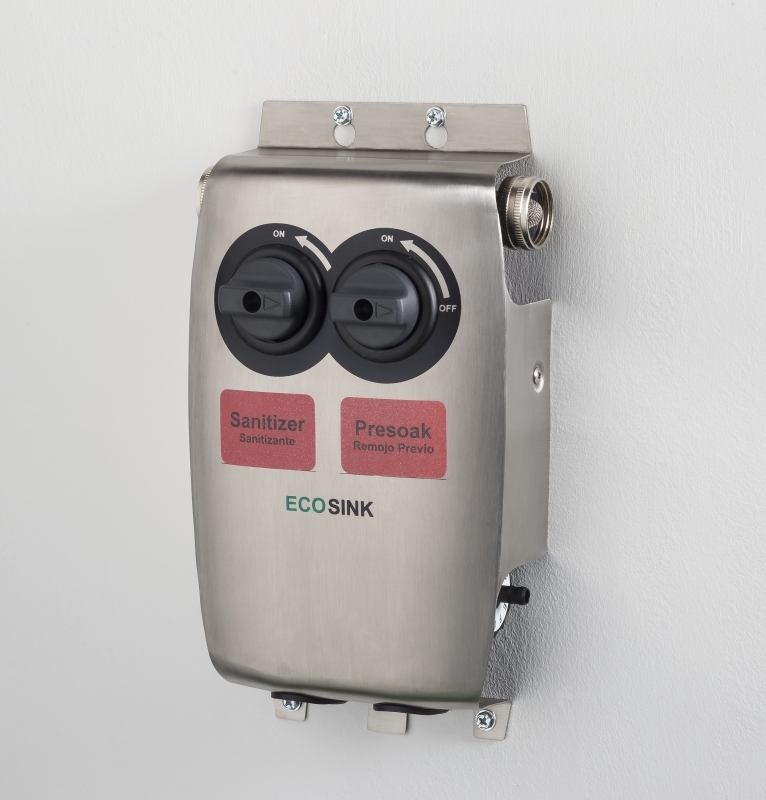 ECOSINK is a multiple product dispenser to dispense up to two chemicals into three compartment sinks for manual dishwashing in industrial kitchens. Choose from either a one chemical or two chemical model. 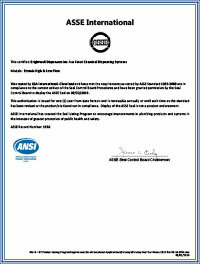 ECOSINK is ASSE approved and available with BrightGap and AirGap backflow preventers. 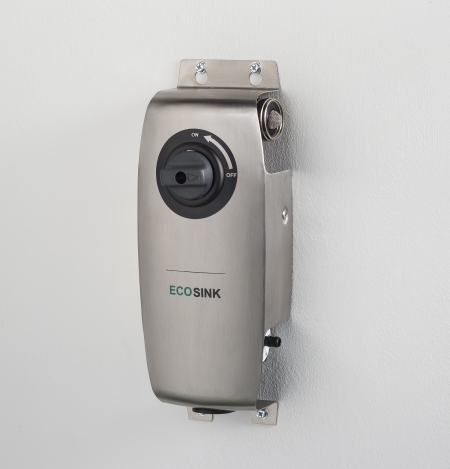 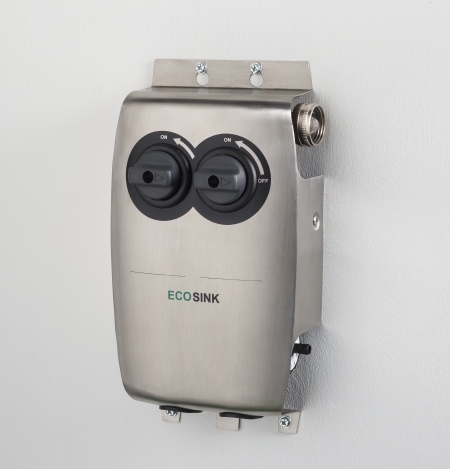 As with all proportioners in the ECO RANGE, ECOSINK has been designed using Brightwell Dispensers' patented dilution technology allowing operators to select up to 13 independent dilution ratios per chemical.